Face processing is now a mainstream, multi-faceted and global research field in psychology, and it is growing exponentially. The volume of emerging research necessitates continuous efforts to update our overall understanding of current theory. 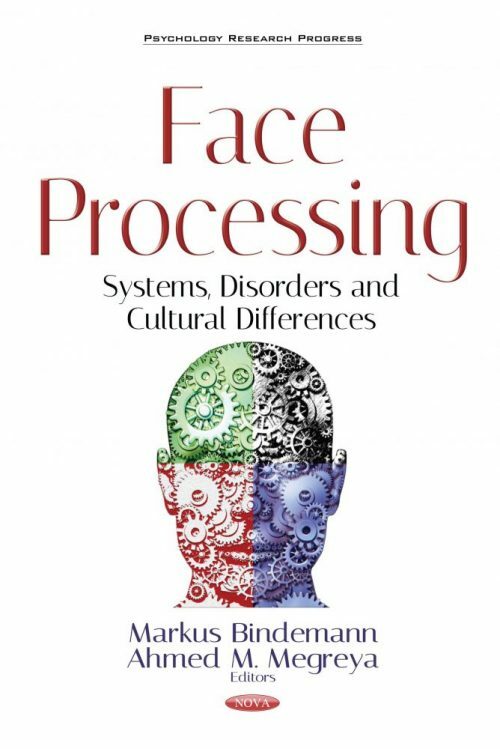 This book brings together contributions from face processing researchers around the world to provide up-to-date reviews of topics of great current interest. The book is partitioned to give insight into face processing systems, such as those employed to verify a person’s identity in applied security settings, the state-of-the-art systems utilized for the construction of criminal facial composites in police investigations, and the cognitive systems for the recognition of familiar faces and bodies; disorders, focusing on people with extremely high and extremely poor face processing ability, as well as face processing in autism spectrum disorder; and cultural differences, including the development of perceptual and social race biases, the impact of cultural headdress traditions and reading directions on face perception, cultural similarities and differences in the processing of facial expressions, as well as a broader look at ethnicity, gender and age biases in face processing. The outcome is a book that provides diverse, interesting, useful and thought-provoking chapters, covering a range of topics of current theoretical and applied importance, authored by a combination of internationally renowned and exciting upcoming researchers. Chapter 10. What is a Super-Recogniser? Chapter 19. The Own-Group Biases in Face Recognition: One Theory to Explain Them All?